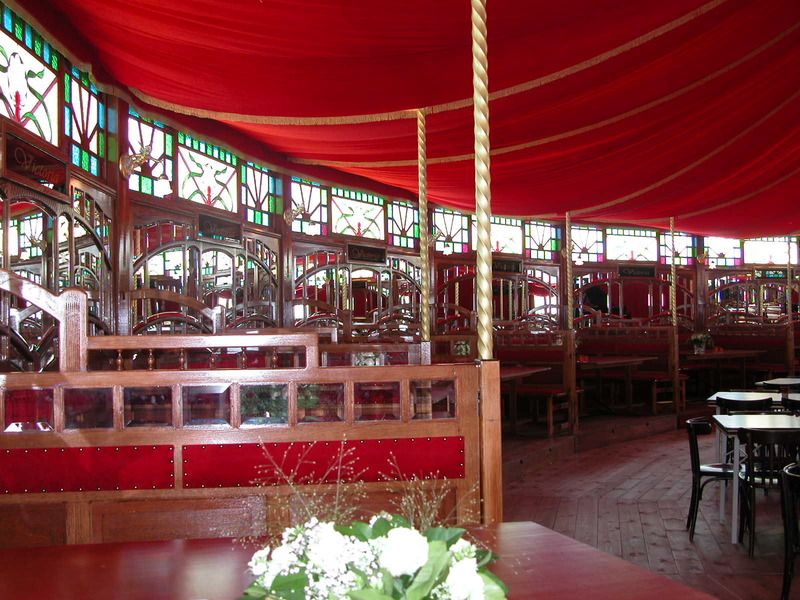 The 'Victoria' spiegeltent is one of the most luxurious spiegeltents. 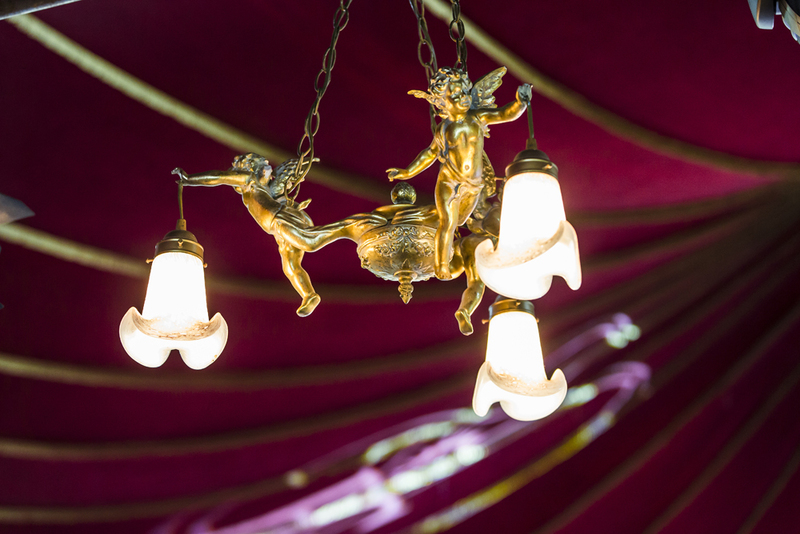 Its incredibly elegant allure and finish is the perfect setting for an unforgettable evening. 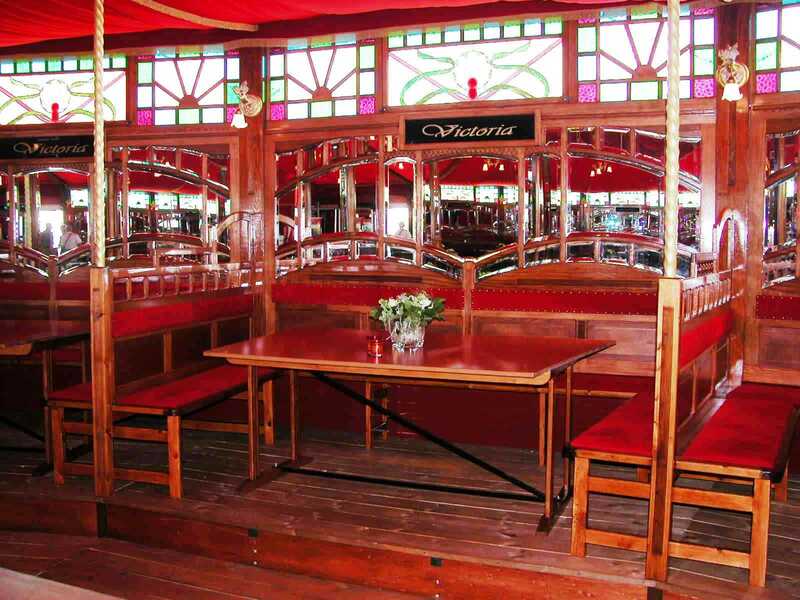 'Victoria' is the ideal setting for a VIP-event, staff party, dinner show or anniversary. 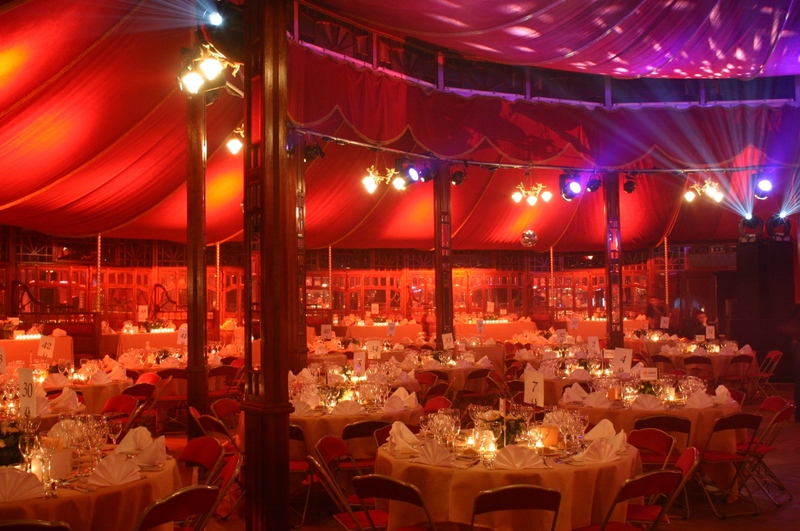 In short, it's perfect for people who want to experience an unforgettable evening. Do you, like many others, want to organise an exclusive event? 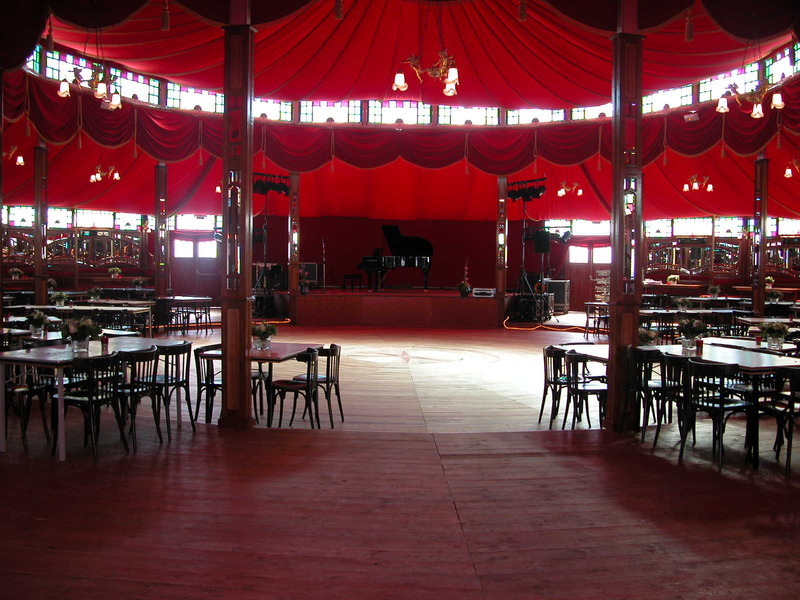 In that case, the 'Victoria' spiegeltent sure is something for you.